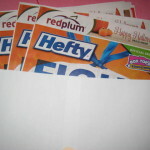 In the next installment of our analysis of the errors from the March 5th SmartSource and RedPlum inserts, we are looking at the design of the Jergen’s coupons. These coupon barcodes are so close together there is no place to cut the coupons and still be able to redeem both coupons. The manufacturer is inadvertently forcing you to choose which coupon you want to redeem. 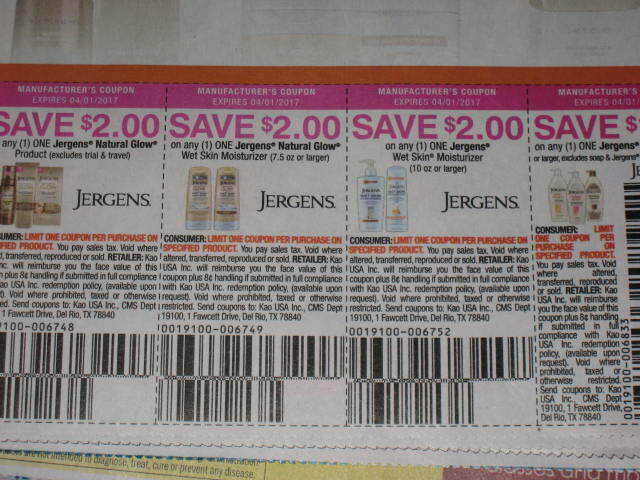 Manufacturers need to leave a space between the vertical lines of the coupons so that consumers can cut them apart. If even one of the vertical lines is cut off, the coupon will not scan at checkout. 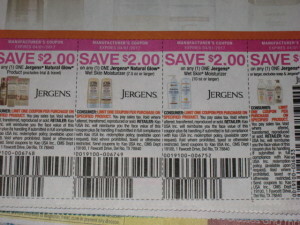 In this strip of coupons, the last coupon’s barcode is vertical which is great. 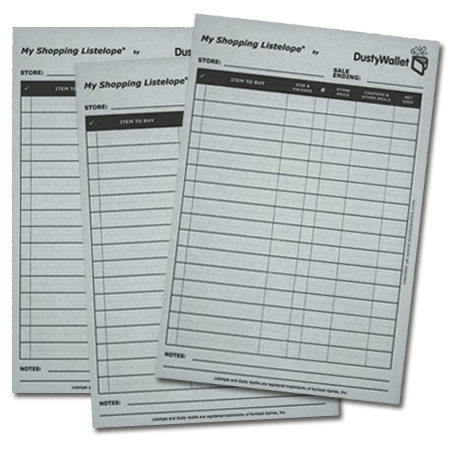 Even if a bit of that gets cut off along the vertical line, the coupon will still be able to scan. Check back tomorrow for our next post on the errors from the the March 5th SmartSource and RedPlum inserts.